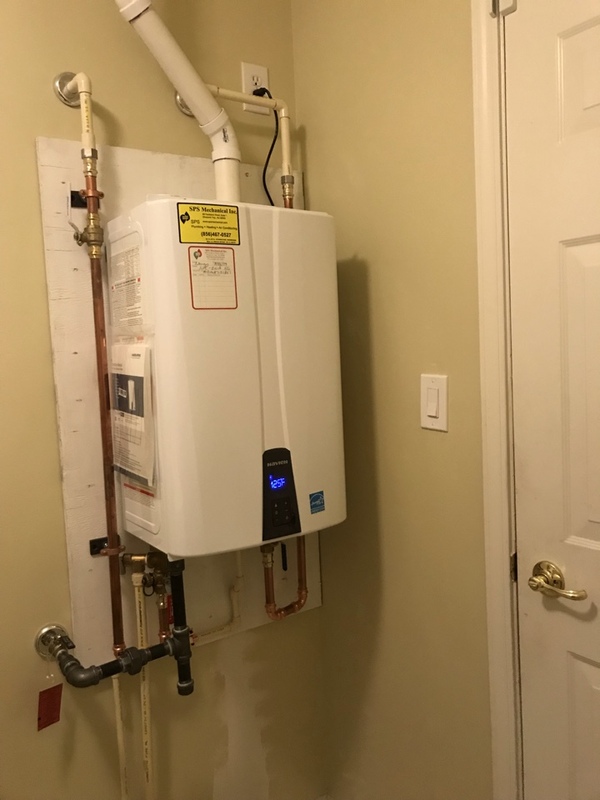 Reviews | SPS Mechanical Inc. Perfect install, Clean. Instructions on use very easy. I have been an SPS customer for over a dozen years. 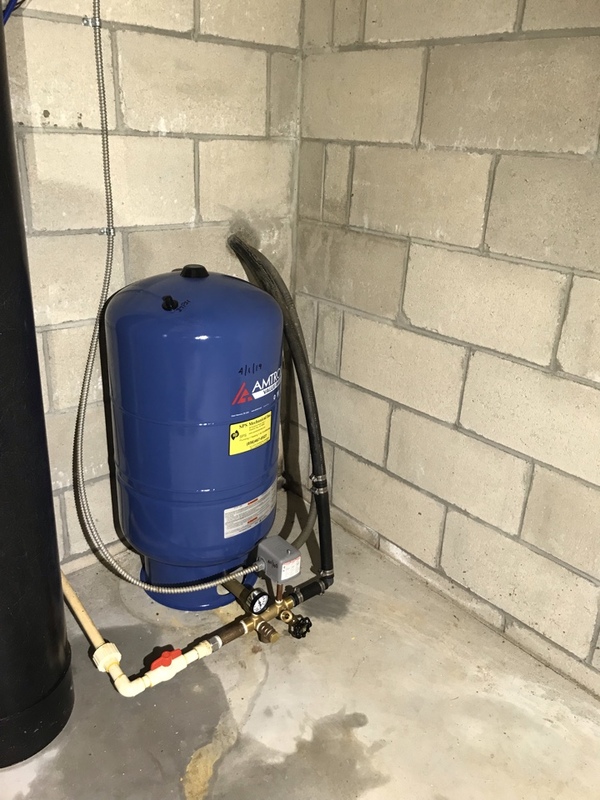 I sign up for the total maintenance solution package every year and SPS takes good care of my HVAC and plumbing systems. I recently had a dual A/C system replaced and SPS was very competitive price wise and did a great job. They kept their service appointments and made sure to quality check all of their work. Aaron and his crew are certainly experienced at what they do and couldn't have been nicer. I am even more satisfied staying as a SPS customer. Mr DiBattista was very professional, polite and friendly. He took time to go over the repair options and answered my questions. He was not pushy and allowed me to make decision. Appreciated his good work, especially since the heater was not working and all were sick. The service Reef and his team performed was prompt, professional and friendly. 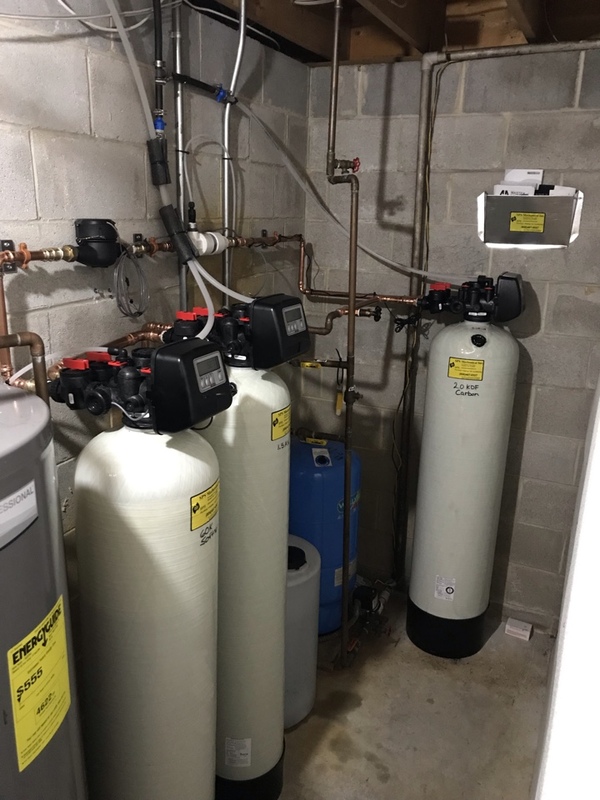 SPS replaced my house's water system (filtration, softener, well tank, water heater and sump pump). The install was very clean and I am pleased with the price which was quoted much lower than a local competitor. The men who came out really helped me to understand the problem and fixed everything! They were great! Home Performance Evaluation to help homeowners become more energy efficient. Woolwich Home Efficiency Awareness Program energy audit to help homeowners become more energy efficient. 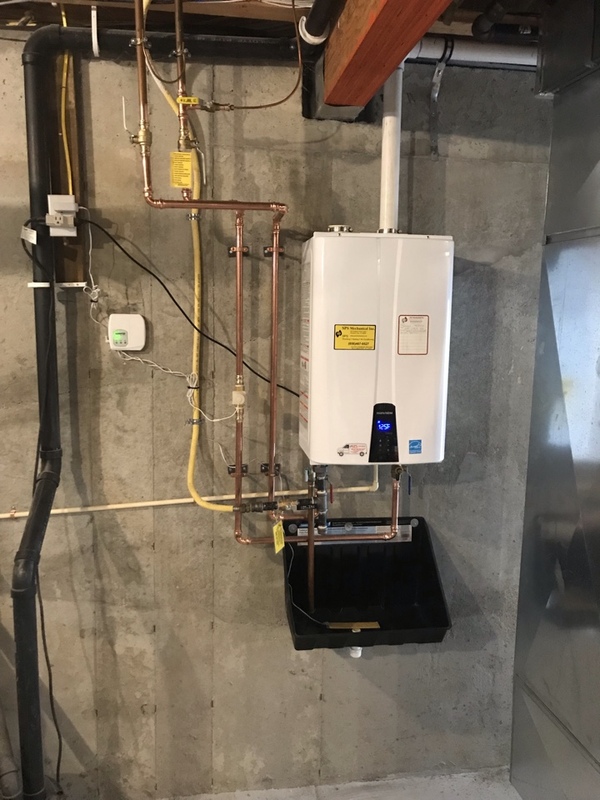 Replaced 50 gallon HWH with tankless Navien. 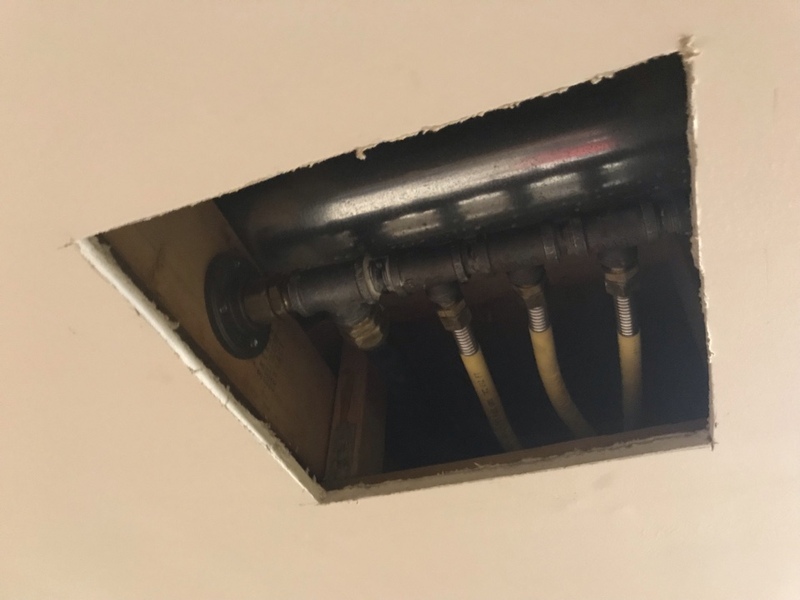 Duct sealing from the inside with Aeroseal, helping homeowner reduce dust, improve indoor air quality and energy efficiency. Woolwich Home Energy Awareness Program helping homeowners become more energy efficient. Woolwich Home Energy Awareness Project helping home owners become more energy efficient. 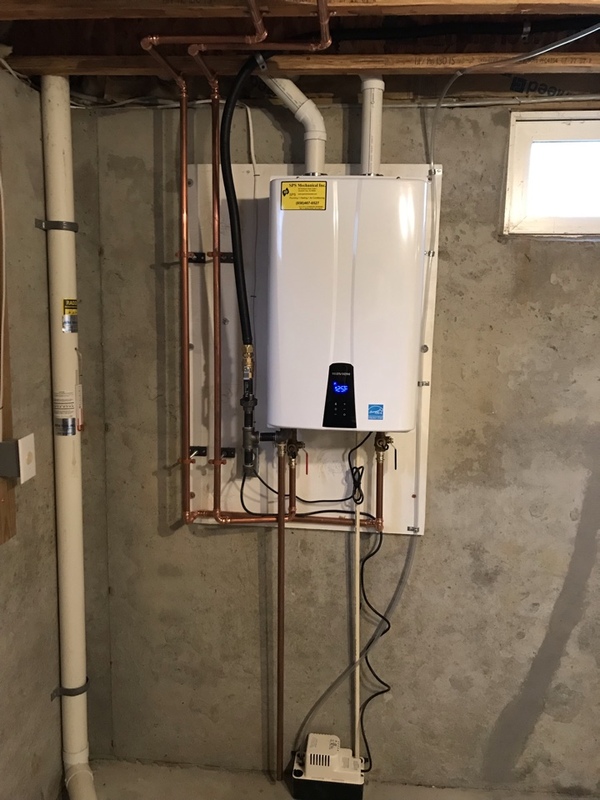 Home Performance Evaluation through the Woolwich Home Energy Awareness Program.